Ingrid Nielsen – After five years of working in the travel industry, Ingrid joined Constantia Uitsig in Cape Town and worked closely with the owner in launching the Constantia Uitsig and La Colombe restaurants. They also launched the new luxury tented Tanda Tula Safari Lodge in the Timbavati. She then joined Singita, managing Singita Ebony Lodge in the Sabi Sand reserve. Ingrid has also worked elsewhere in Africa, managing hotels in Nigeria, opening the first hotel after the war in southern Sudan and managing a lodge at Victoria Falls, Zambia. She joined Leeu Estates in May 2017 as Hotel Manager. 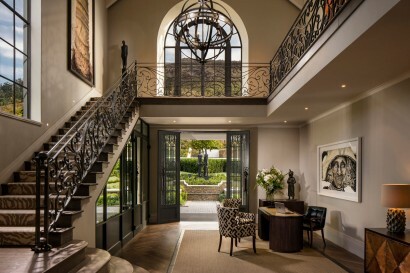 Leeu Estates, an exclusive five-star boutique hotel property with 17 luxuriously appointed rooms and suites, takes central position on 100 hectares (247 acres) of vineyards, landscaped gardens and fynbos (indigenous vegetation) in the Franschhoek valley. 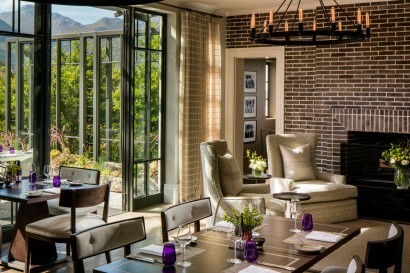 Located between the mountainside and river, just minutes away from the village of Franschhoek, it is the ideal setting for an elegant and sophisticated private hideaway, offering superb comfort, fine dining and platinum service. 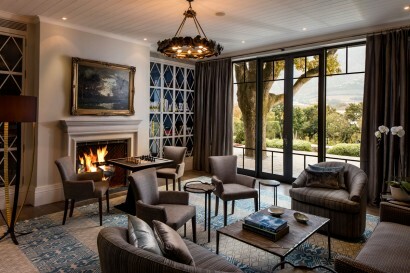 At the centre of this working wine farm is the meticulously refurbished 19th-century Manor House with its six rooms and suites. There are two rooms adjacent to The Manor House, and the remaining rooms and suites are located in the spacious cottages among the gardens, oak trees and vineyards. It all started as a personal journey for Leeu Estates’ founder Analjit Singh (aka BAS), an international investor of Indian origin. He was first captivated by the Western Cape’s exceptional beauty and vibrant energy during a trip to South Africa for the 2010 FIFA World Cup. 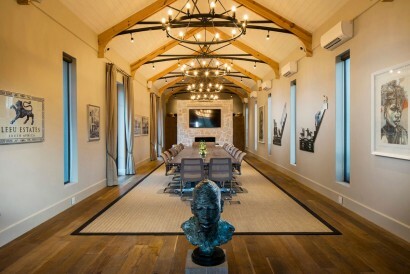 Soon afterwards, his company acquired Klein Dassenberg farm in the Franschhoek valley of the Western Cape, which he originally intended to be a family home. But then, the seeds were planted to transform it into a world-class hospitality and winemaking destination. 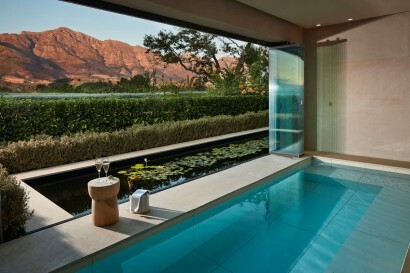 “Visiting Franschhoek for the first time, the town and surrounding area immediately held a gripping beauty for me and I felt an immense sense of place. It is in my DNA to build, to create, to develop. The Leeu Collection is the manifestation of our vision for sophisticated escapes and unique guest experiences steeped in passion and pleasure,” said BAS. 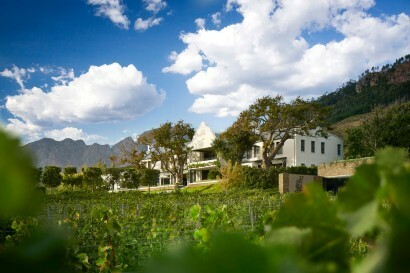 FRANSCHHOEK – The breathtakingly beautiful Franschhoek Valley is renowned as one of the world’s great food and wine destinations. Settled by the French Huguenots in 1688, it has retained its Gallic charm and character. 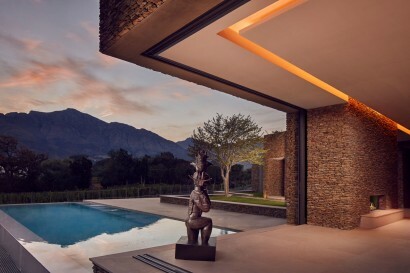 At the heart of the valley is the romantic village of Franschhoek, with its award-winning restaurants, art galleries, boutiques and many other attractions. Within easy driving distance from Franschhoek, one can enjoy the pristine beaches of the Cape, play a round of golf or experience some of the best land-based whale watching in Hermanus. Leeu Spa, located at Leeu Estates offers treatments for children aged six to 12 years, from relaxing massages and facials to manicures and pedicures. An added treat for our younger guests is a special children’s turn-down service that includes handmade treats from our pastry kitchen and a glass of milk to ensure sweet dreams at the end of an exciting day of experiencing the magic of the Leeu lifestyle. An expression of love, the Bokkie Garden is very close the owner Analjit Singh’s heart. The Afrikaans word bokkie means small buck but is is also a term of endearment used by South Africans, comparable to ‘beloved’ or sweetheart’. Pivotal to the Franchesca Watson designed garden, a meditative and serene space where guests can reconnect with nature and one another, is ‘Reflective Resonance’ by acclaimed sculptor Angus Taylor. 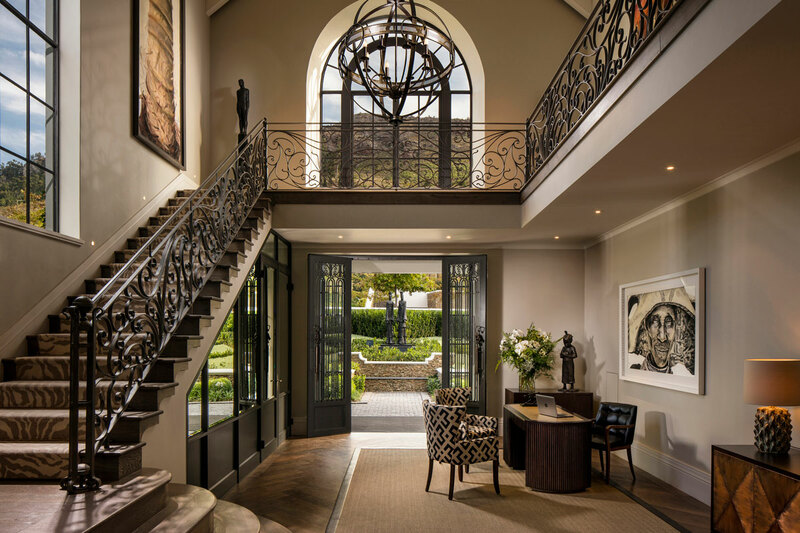 It is a powerful piece in bronze and Belfast granite that has become a Franschhoek landmark. – Leeu Spa offers treatments for children aged six to 12 years of age. 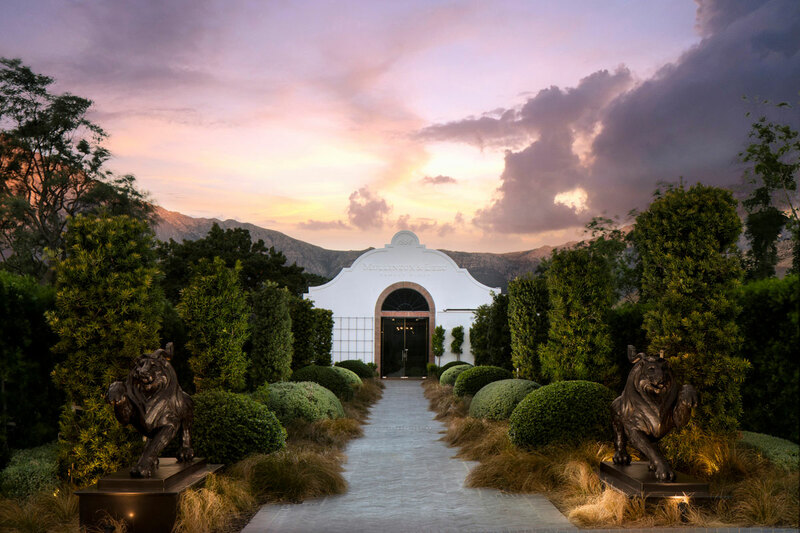 The Wine Studio : In the boutique tasting venue, designed by eminent Spanish architect Tomeu Esteva, guests can sample handcrafted premium wines from Mullineux & Leeu Wines (one complimentary Signature Tasting is included per guest per stay). This award-winning collection, which has received 17 five-star ratings from Platter’s South African Wine Guide, is made by winemakers Chris and Andrea Mullineux. 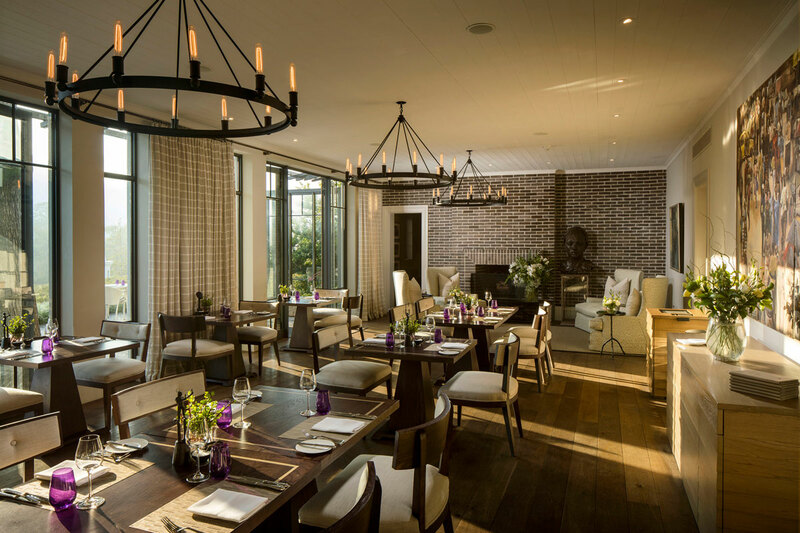 In the boutique tasting venue, designed by eminent Spanish architect Tomeu Esteva, guests can sample handcrafted premium wines from Mullineux & Leeu Wines (one complimentary Signature Tasting is included per guest per stay). This award-winning collection, which has received 17 five-star ratings from Platter’s South African Wine Guide, is made by winemakers Chris and Andrea Mullineux. Indaba – The Meeting Place at Leeu Estates is a state-of-the-art multipurpose event and meeting venue. 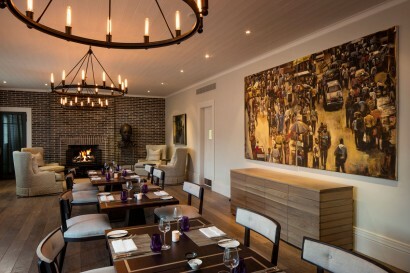 The light-filled space, with its open roof trusses, tall windows, timber floors and natural finishes, perfectly complements the collection of art and sculptures by artists such as Deborah Bell and Stanislaw Trzebinski, among others. The well-appointed venue can accommodate up to 60 guests (cocktail) both inside and on the terrace overlooking the beautiful valley and mountain landscape for a variety of private parties, exhibitions, product launches and high teas. Press briefings, seminars, business meetings and management think tank sessions for up to 20 guests (seated) can also be accommodated. Indaba, which is 140 square metres (1 510 square feet) in size and has its own lift, boasts audio and video conferencing equipment, a 203-centimetre (80-inch) television screen and high-speed Wi-Fi. 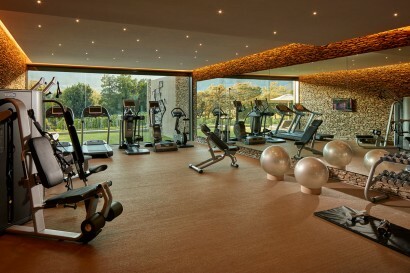 The following room layouts can be configured: boardroom, cinema, school room or U-shaped. 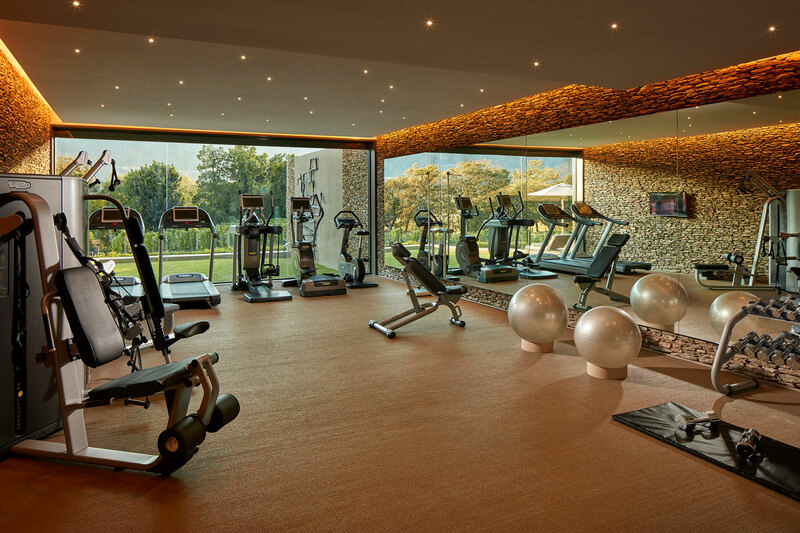 We offer yoga classes with our yoga insrtuctor from India. Leeu Estates was announced as the only South African hotel to appear on Condé Nast Traveler’s HOT LIST 2017 and its inclusion on Travel + Leisure’s It List 2017, one of just 44 properties in the world that made it onto the exclusive list. Leeu Estates, has been named South Africa’s leading Wine Country Hotel 2017 at the World Travel Awards Africa gala ceremony held in Kigali, Rwanda on Tuesday 10 October 2017.